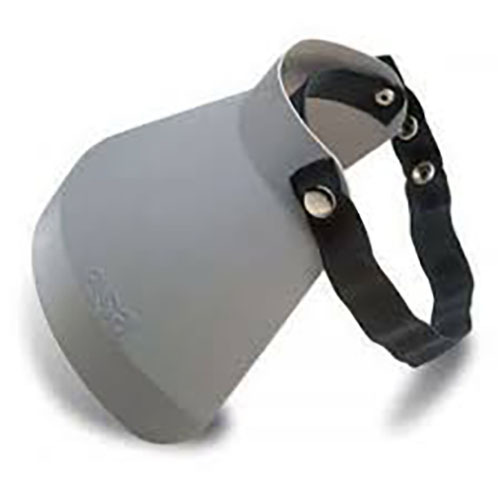 ASA overcaster are lightweight, clip-on visors that attach to any prescription eyeglass or sunglass frame in seconds. When flipped up they instantly provide for the perfect instrument-to-visual transition, and when flipped down create a near perfect "simulated instrument" condition. ASA Overcaster clip into any Airport/Facility Directory, Flight Guide™ or approach binder for easy storage, and can be attached for use in seconds. 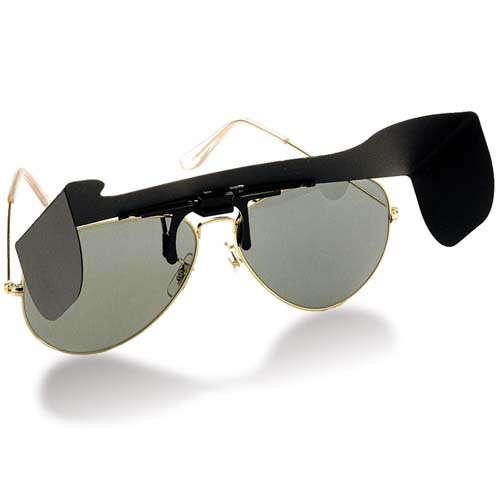 Their dark plastic lenses make "cheating" difficult in the cockpit, and are manufactured for flexibility and durability. 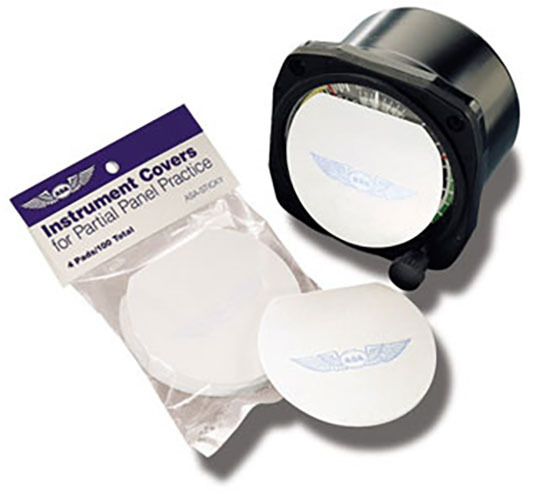 And perhaps best of all, ASA Overcasters are widely accepted by FAA examiners for use in practical tests and checkrides.